Polar vortex can’t keep us down! In this winter filled with temperatures in the teens and twenties, the first day of 40 degree had me day dreaming about warmer days ahead. Hot teas have been helping me survive the cold, but the change in weather had me wanting to sip something summery. This healthy beverage Recipe ReDux is my plea to Mother Nature to bring us warmer weather – in moderation, of course. I love this recipe because it is so simple, yet the flavors are transformative. It is also versatile in that you can further jazz up the citrusy spice flavor with a fizz, or craft into a classy cocktail. For warm days or when you want to escape to somewhere exotic, I present to you this Oran-Ginger Dream – sunshine in a glass. 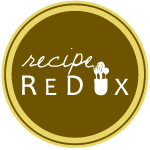 See more fabulous hot and cold ways to fill your cup by checking out the other Recipe ReDuxers below! Brilliant! No need to even steep ginger in hot water! As you said it can be made during polar vortexes …or sunny days (which we’re all dreaming of)! Thanks for the inspiration! Simple yet delicious! 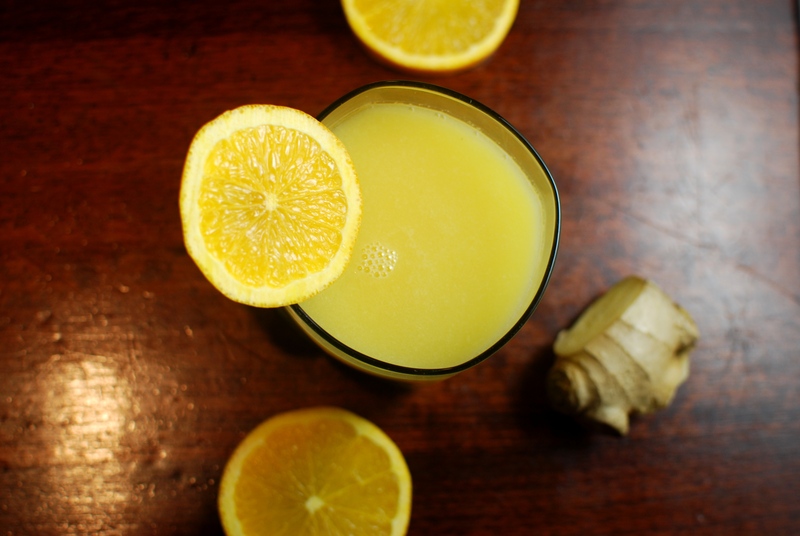 I love how everyone is incorporating ginger into their drinks!